A simple French ham and cheese sandwich is the Croque Monsieur. 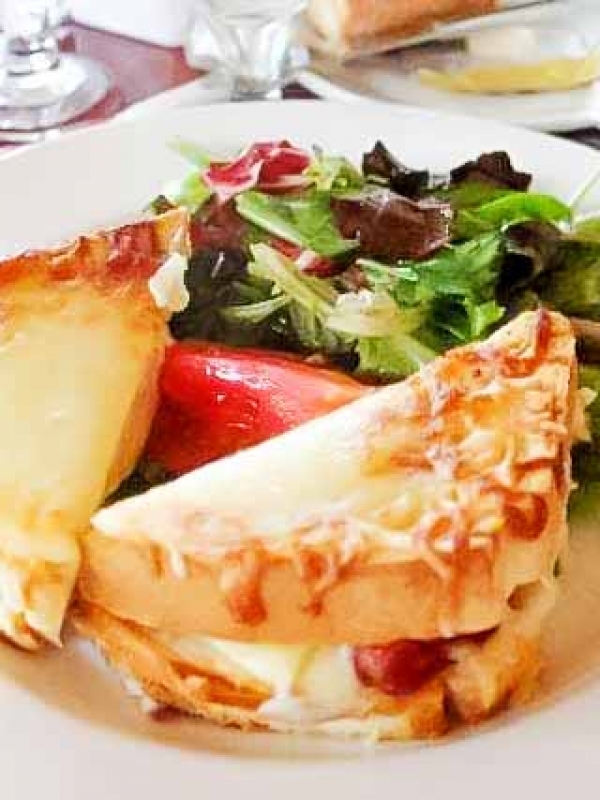 In Epcot’s France Pavillion is where you will find this French food! 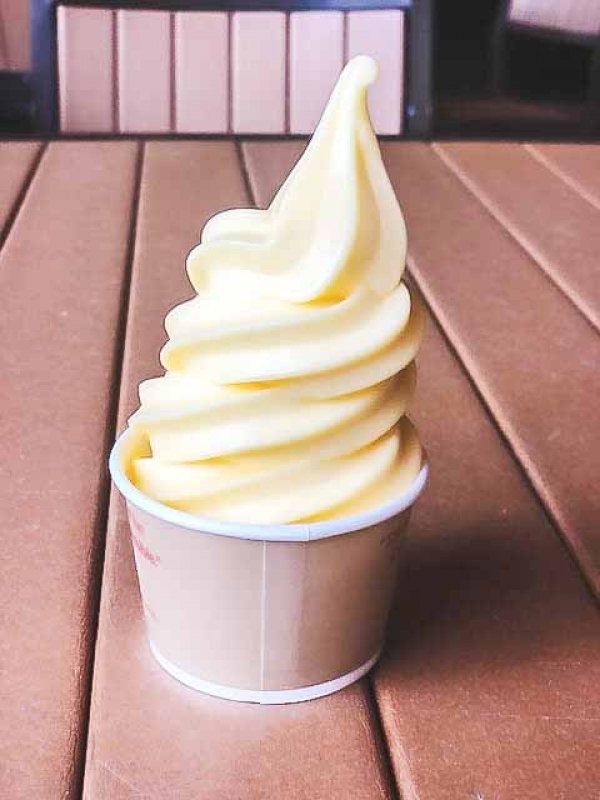 Disney’s DVC Old Key West Resort is the host of Olivia’s Cafe. 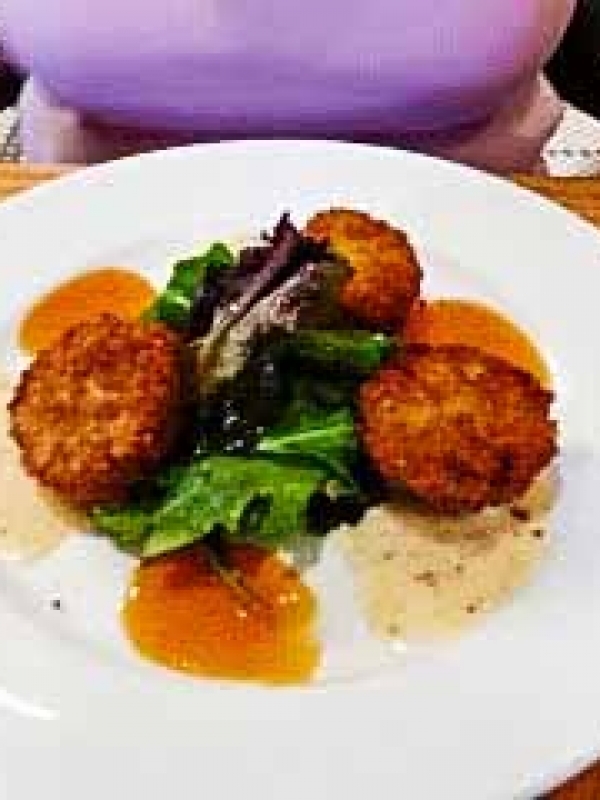 One of the best crab cake recipes can be found inside this Disney restaurant! 2014 the Farm Fresh booth was the newest addition to Epcot’s Food and Wine Festival. The main feature was a Nueske’s® Pepper Bacon Hash! 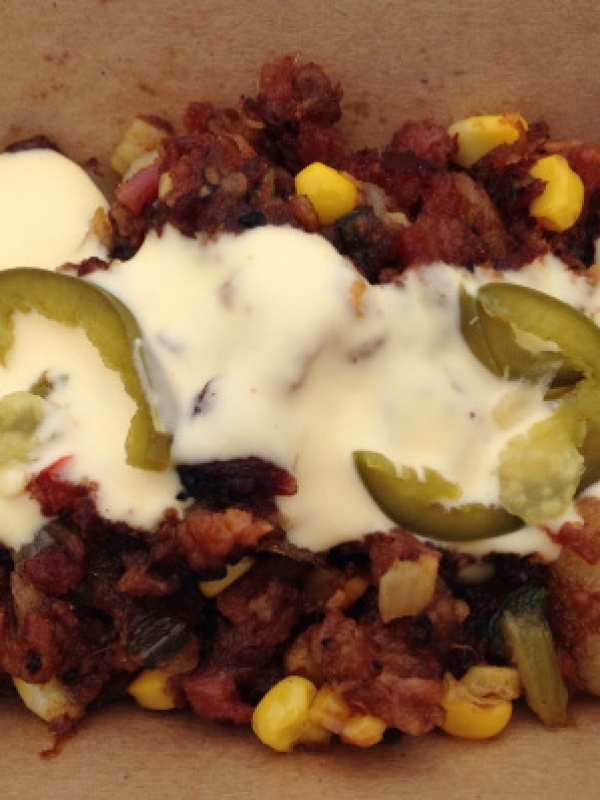 This bacon hash recipe was the hit of the Farm Fresh booth! The Teppan Edo restaurant is located in the Japan pavilion in Epcot’s World Showcase. This hibachi restaurant is quite the show to see in Disney’s Epcot. 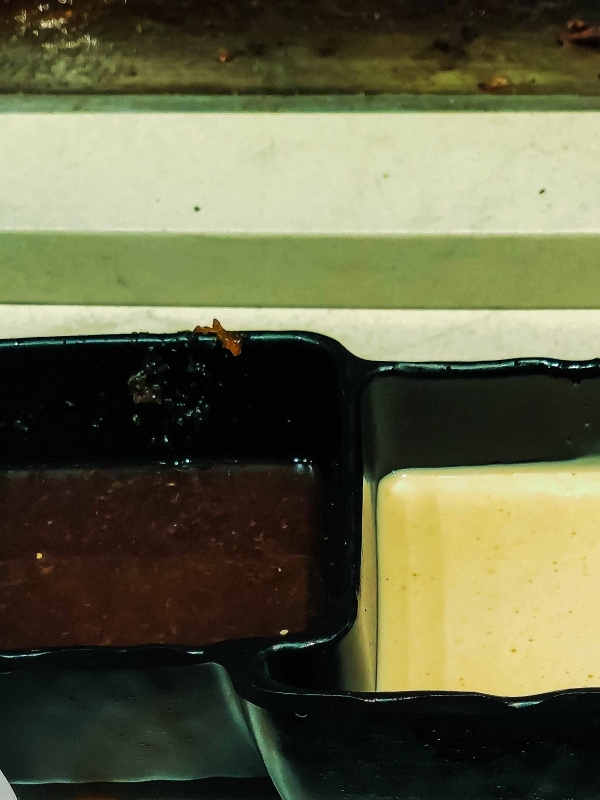 The ginger sauce they serve with your meal is a must try! 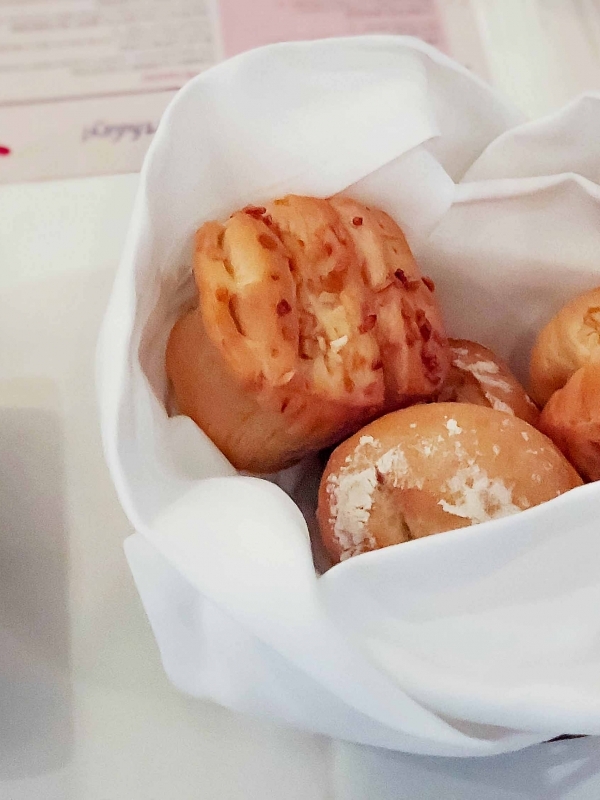 The Onion Pull-Apart Rolls are found at the Yachtsman Steakhouse. This onion bread is simply amazing to have with a steak from this Disney steakhouse! 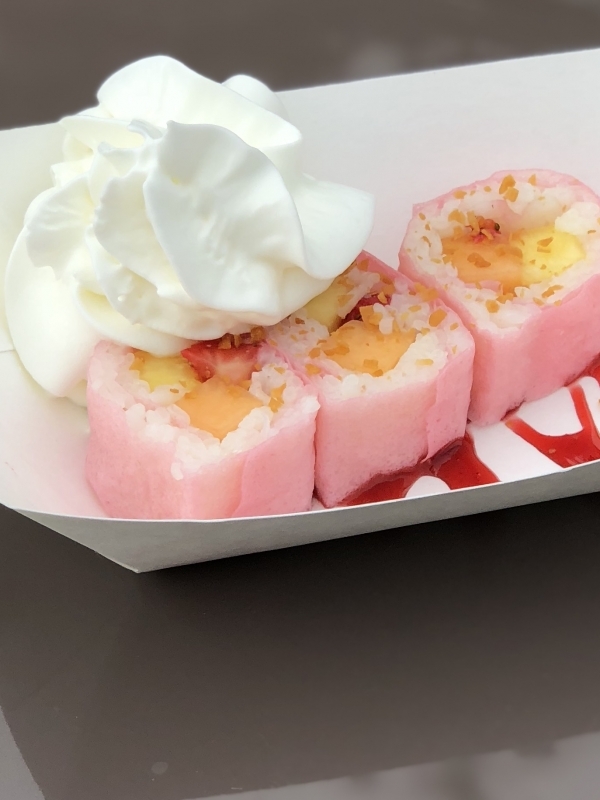 Frushi is served at the Walt Disney World Flower and Garden Festival at Epcot! 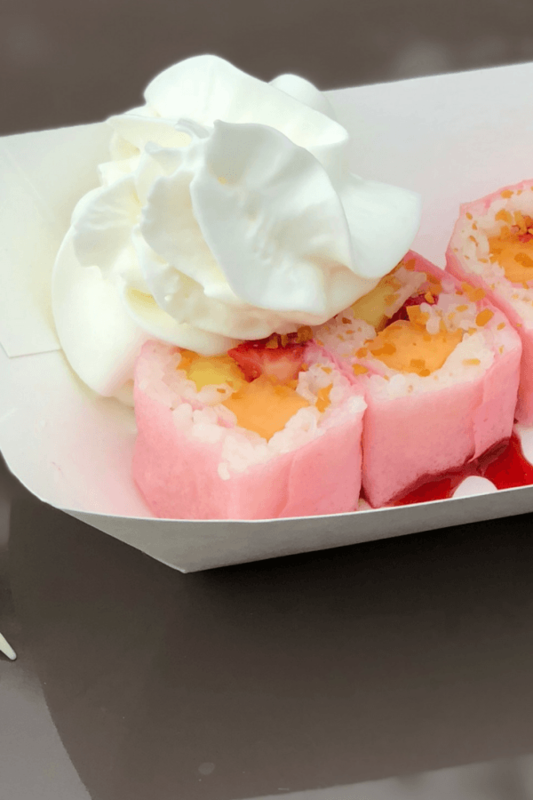 This fruit inspired sushi is a popular dish to get!! Disney’s Boardwalk Bakery has delicious baked goods, including brownies! 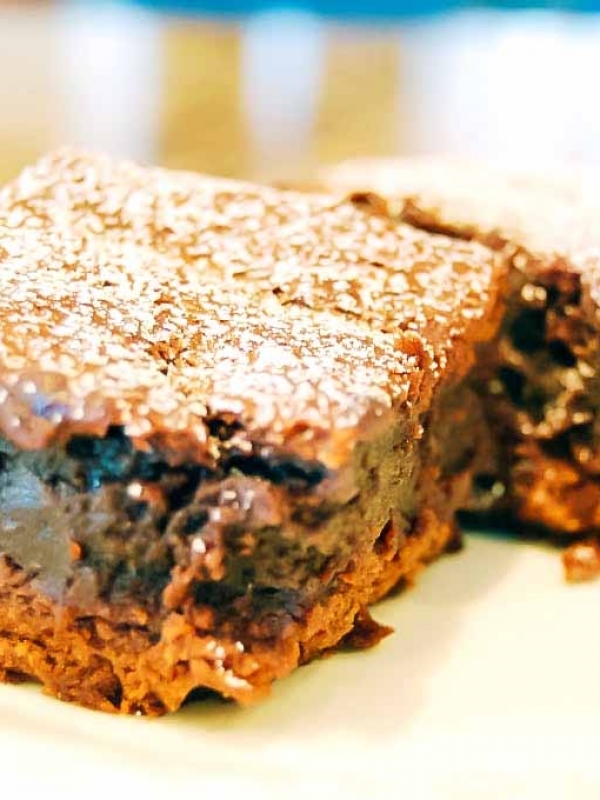 These rich and chocolate brownies are a wonderful treat and snack credit on the Disney Dining Plan. You can make these classic brownies at home! 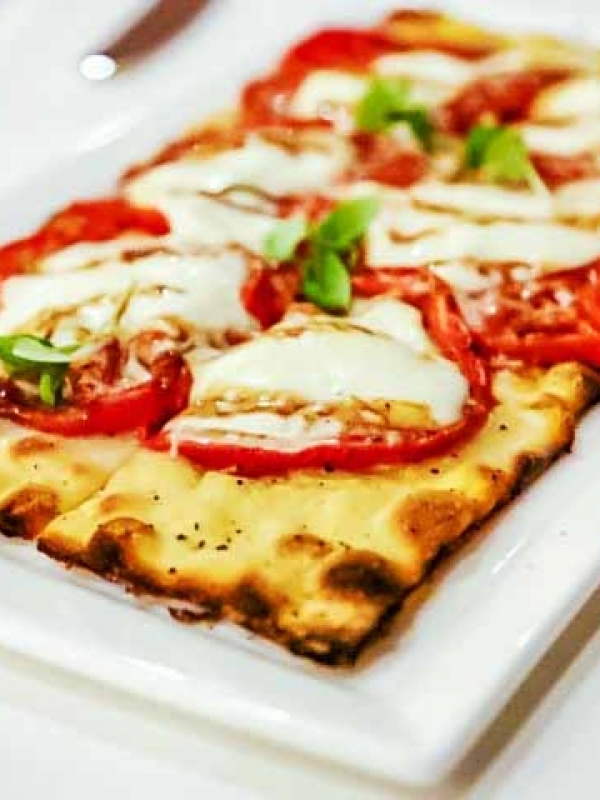 Oven-Dried Tomato Flatbread is from the California Grill in the Contemporary Resort in Walt Disney World. 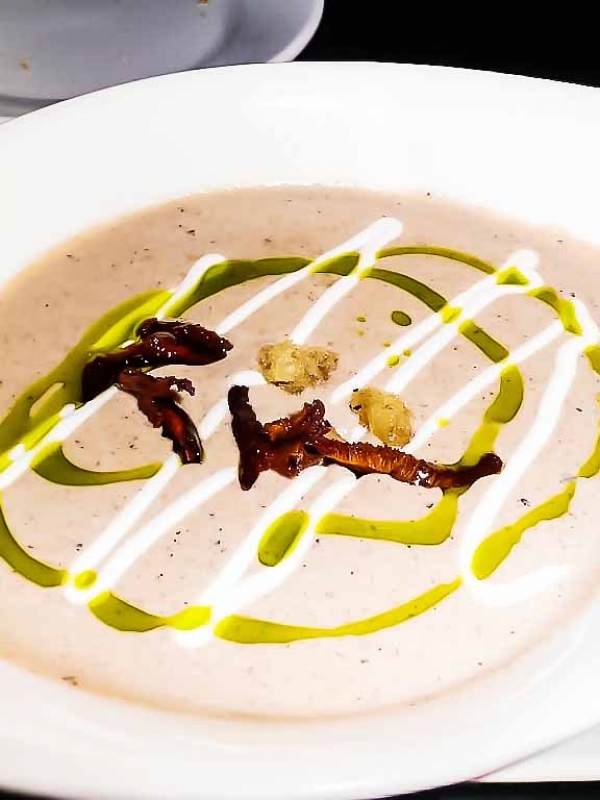 This appetizer is simply amazing!